The Nashville Soccer Supporters Trust is driven by its membership. These are the groups that make up the Trust. Any group of sports fans can drink beer in parking lots and cheer with each other in the stands. The Roadies are different. 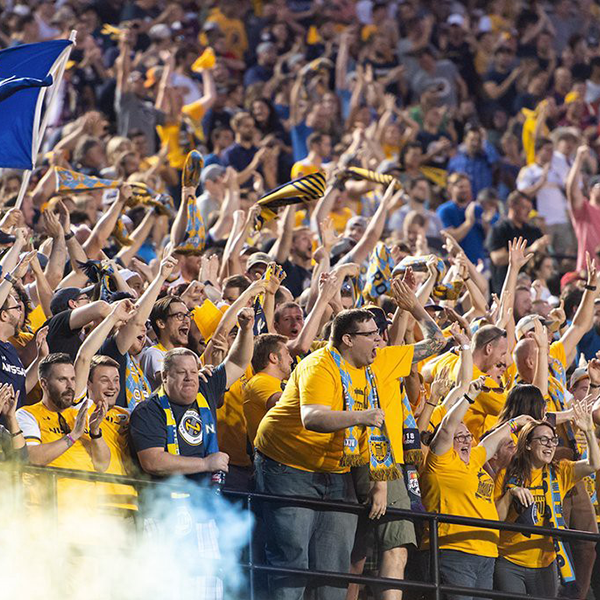 Sure, we have fun, maybe have a pop, and lose our voices singing and cheering for Nashville Soccer Club, but being a Supporters Group means more to us. In addition to being a group that welcomes all who cheer for NSC, we want to give back to the community. The Assembly was started by soccer fans who had a dream of helping make the sport bigger and better in Nashville. Many of us have ties to other clubs throughout the soccer world, and we want to bring that same passion to a club in our town. Outside of game day we hope to have a positive impact in the community by working with our fellow soccer fans. We are proud to be a part of this early chapter of Nashville SC history, and we look forward to helping write the story of the club. Launched in 2018 shortly after the MLS Nashville announcement, Music City Supporters exist to support Nashville soccer and our community. We are parents, coaches and players coming together with other Nashville fans and families for food, fun, friendship and service. We offer unique game day experiences and strive to help develop character and tolerance in our members (particularly youth) emphasizing the importance and power of collaboration in achieving goals. 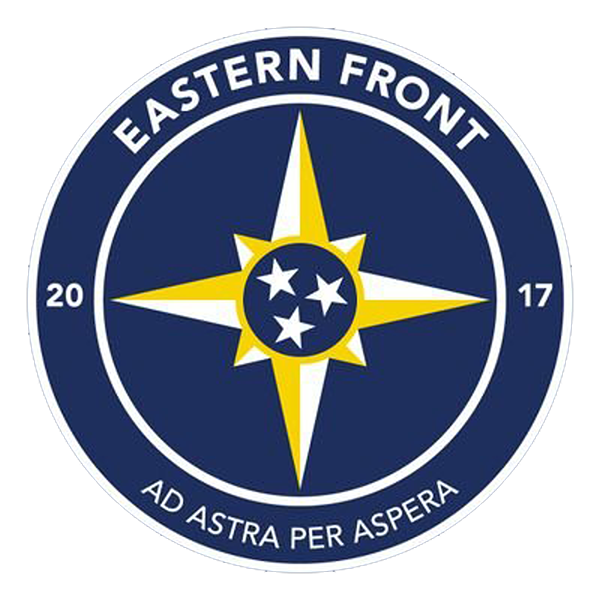 Eastern Front is supporters group founded by Middle Tennessee footballers designed to enhance the NSC experience, provide a match-focused social setting and to promote the beautiful game by giving back to the local football community. The Nashville Soccer Supporters Trust exists to represent fans from all walks of life as well as varying ways of support. It’s with this in mind that we welcome membership from across the supporter landscape. Independent voices are as crucial to the Trust’s success as those from our officially recognized supporter organizations.